The Hockomock Summer League will be sponsoring two (2) $500 scholarships for students who have been rostered and participated in the Hockomock Summer League and are planning to continue their education at a vocational school or college, two-year college, or four-year college or university. 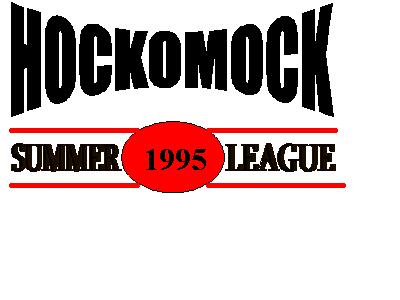 The scholarships are named after Frank Giffune who started the Hockomock Summer League in 1995. Completed the Hockomock Summer League Scholarship Application. Applications must be mailed or emailed and must be postmarked by July 20, 2014. If emailing, then it must be emailed by July 20, 2014 by 5pm. The applicants will be checked to confirm league scholarship parameters. The Hockomock Executive Board of Directors will choose the finalists based upon a reading of the application submitted.